Yep Baseball is in full swing. 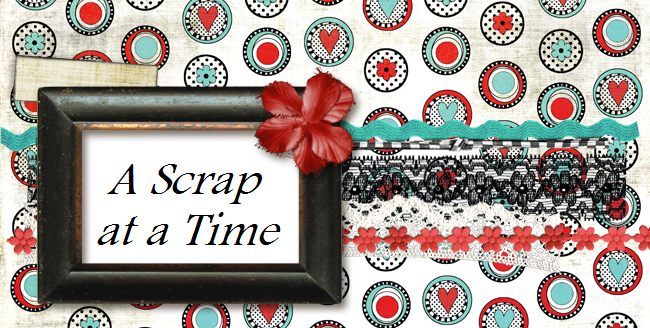 Which means scrapping has had to take a backseat. With 2 boys playing, every day we are headed either to a game or practice. I did finally get to get some work done this weekend and did 3 pages. This was Autumn getting to meet Donald Duck. I thought she might be scared of him like she was with Goofy, but she loved him. She didn't want to leave and kept stroking his feathers. He must have been really soft. I used a great sketch from sketchy thursdays.